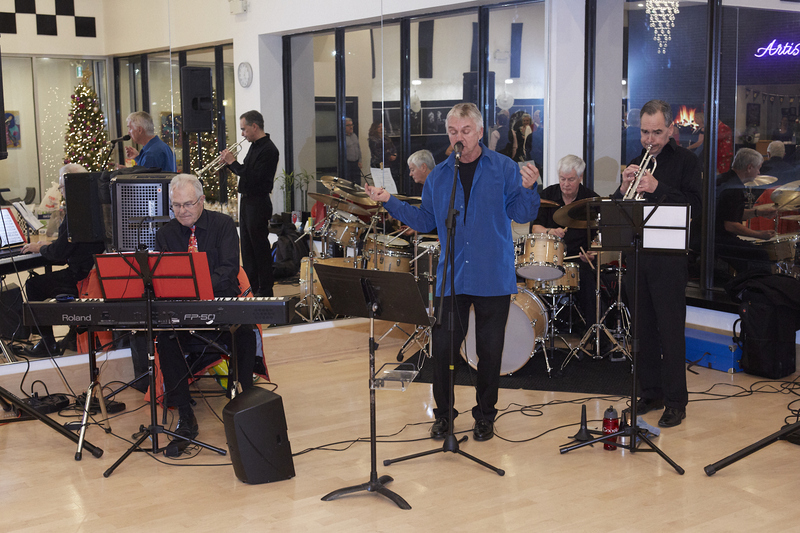 We were thrilled to compete with nine of our students at this lovely event on December 16th. 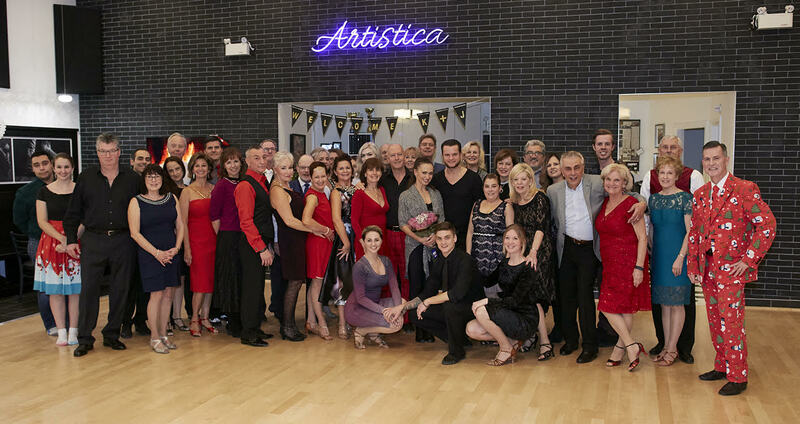 Everyone danced their hearts out and we all had a great time watching the Pro-Am and Professional events. 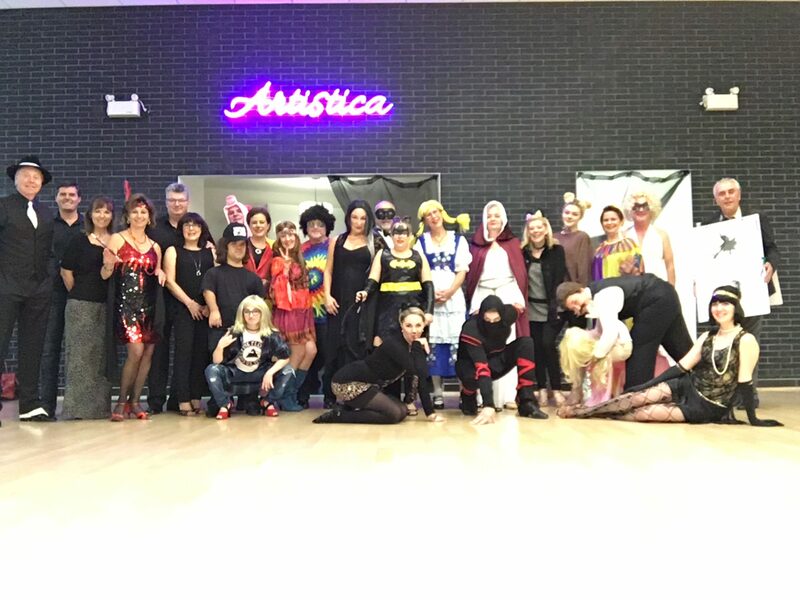 We were all excited to watch Karina Smirnoff and Justinas Duknauskas perform a fabulous show dance! AND…. 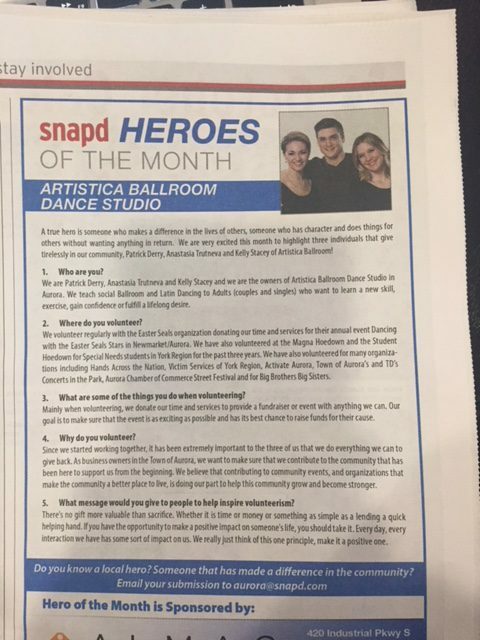 Artistica came out on top winning the TOP STUDIO AWARD! 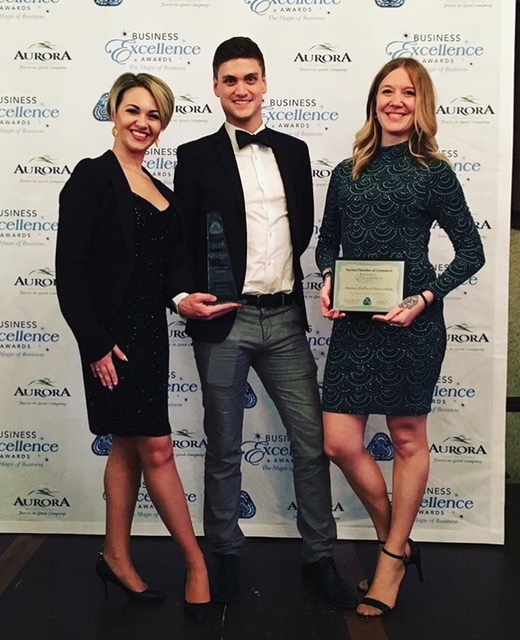 We are so proud and thrilled to be recognized with this award. 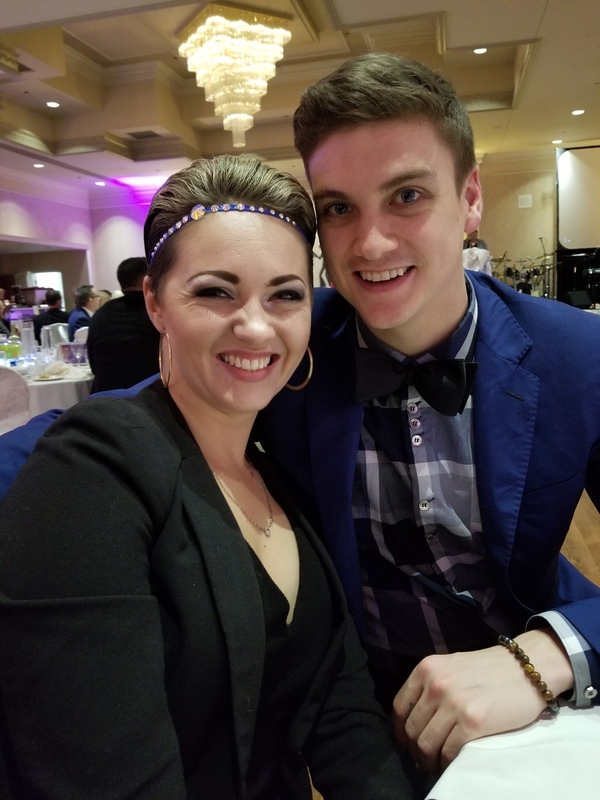 It was a thrill to see Anastasia and Patrick compete in the Professional event at the Gala on Saturday evening – and so excited that they took 3rd place – BIG Congrats to you both for such beautiful dancing!!! 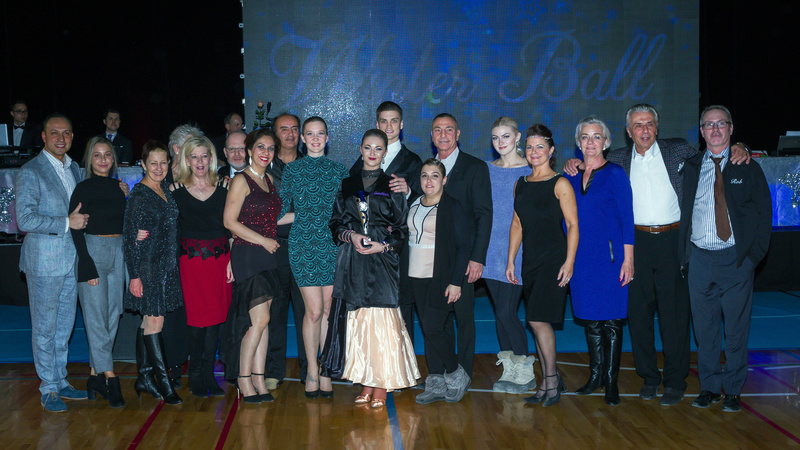 Thanks to all the Artistica students who came out to watch both during the day and for the gala evening events. https://i1.wp.com/artisticaballroomdance.com/wp-content/uploads/2017/11/snowflake.jpeg?fit=154%2C117 117 154 The Artistica Team http://artisticaballroomdance.com/wp-content/uploads/2018/09/09-2018-ArtisticaV2TMD.png The Artistica Team2017-12-20 16:13:212018-01-08 16:25:59Toronto Winter Ball A Big Success! Here’s wishing all of our competing students good luck at the Toronto Winter Ball! This competition takes place in Markham and is a one-day Pro-Am event on Saturday December 16th. The event will feature a performance by Dancing with the Stars Karina Smirnoff. The competition starts at 10am. Daytime tickets are $20 and evening tickets are $60 (7pm-11pm). Come and cheer us on! The November, 2017 Disco Ball Gala highlights and celebrates all of the BIGS & LITTLES and their success stories. It is a true celebration of the positive difference BBBSY mentoring programs have made in hundreds of lives. 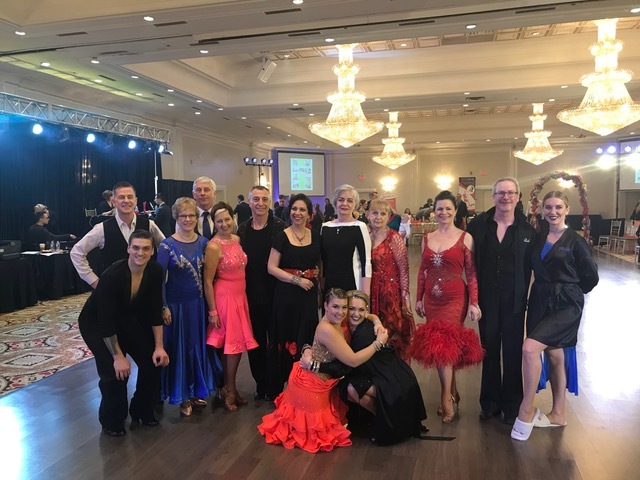 We saw a really great TED Talk that we want to share with you… Ballroom dance legend Pierre Dulaine talks about how dancing connects us as humans plus much more about the benefits of ballroom dancing. And you’ll be inspired by his work with children around the world and how he’s used dancing to overcome hatred and prejudice. This documentary film will remind you why you dance. We loved this film and we hope you do too! It’s available on Netflix and also on iTunes here.